Hardware for embedded devices has increasing capabilities, popular Linux distributions incorporate large sets of applications and services that require intensive use of resources, limiting the hardware that can run these distributions. 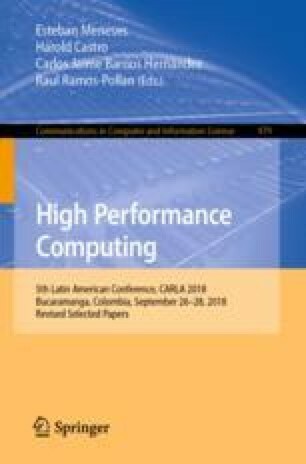 This work is concerned with developing a methodology to build a light operating system, oriented to both scientific applications, mainly considering its behavior in terms of the type of resource most used. Super Computing and Scientific Computing Lab. of Industrial University of Santander.